Ingredients : alcohol DEB96, isopropyl, Sensual essential oils synergy. Ingredients : alcohol DEB96, isopropyl, Oriental essential oils synergy. 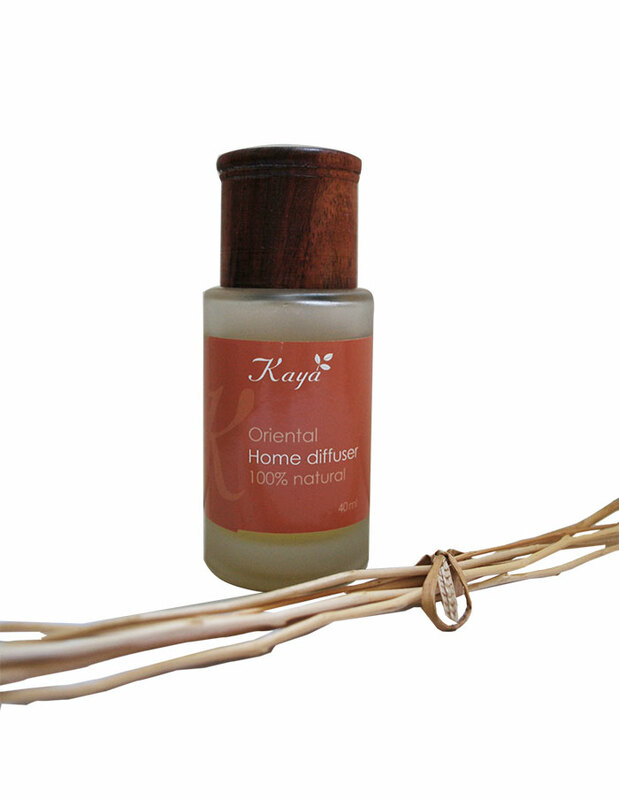 This oil creates a tranquil atmosphere and a relaxing and peaceful environment for everyday use in the comfort of your home. Instructions : for use in a burner, fill the top bowl with water and add 4 to 6 drops of oil. 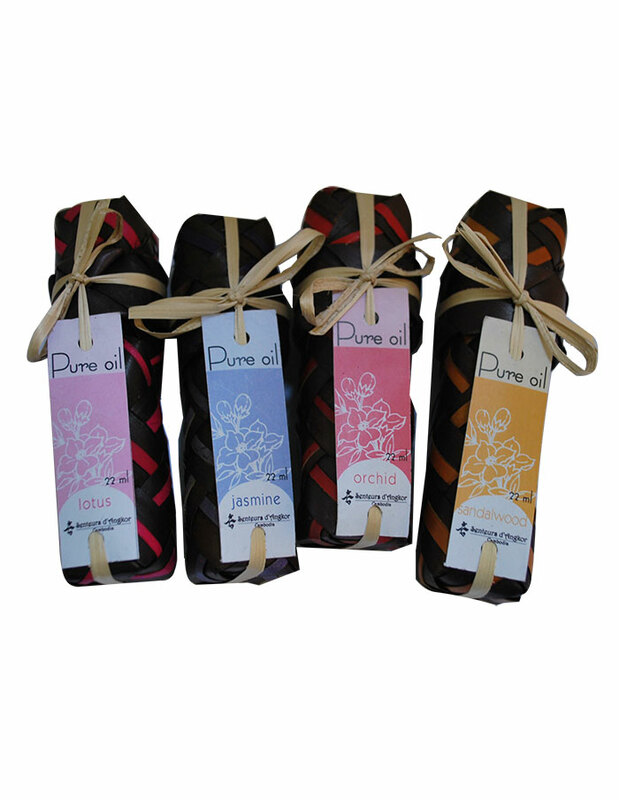 In the bath by adding 6 to 8 drops when filling up the tub and for a massage blend a few drops with a carrier oil. Ingredients : Oriental essential oils synergy, isopropyl, alcohol DEB 96.